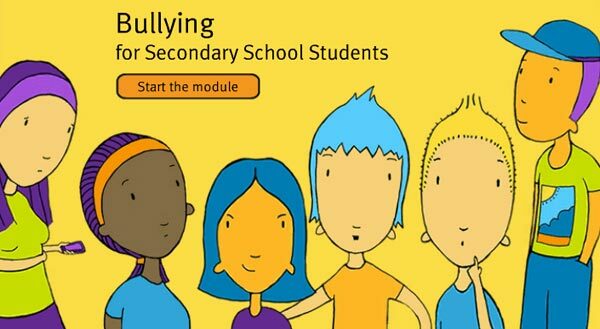 If you are a Victorian Government or Catholic school student you are able to use Global2. You are only able to join if your school makes the decision to sign you up. 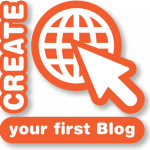 Your school will have kept your parents informed to make sure they know about the blog. 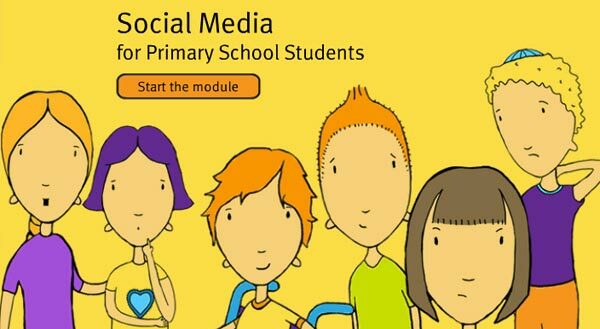 Your school will have chosen to use Global2 to help you to learn how to use and manage your own social media. It is important to think of this your professional space. It is where you present the best work you can and think about what you share to make a good impression to the people who will see it. Global2 is managed by the Department of Education and Training (DET). You may be signed up to a single blog that is shared by your teacher and whole class, or you could be managing your own blog. If you are managing your own blog your teacher will be sharing the administration of your blog. Your teacher will have set the audience (privacy) level of your blog. It is important that you understand who can see your blog as it will influence what your write and share. If you are unsure ask your teacher. If you are the administrator of your own blog you will be able to set the privacy level for each page or post you create. Your teacher may gradually change your permissions as you progress. 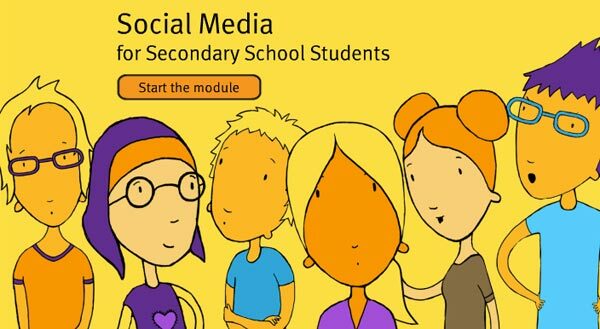 You will have made a commitment to smart, safe and responsible online behaviours through your school’s Acceptable Use Agreement and it is good to know what the rules are offline as they are usually the same online. Your school will have a Student Engagement Policy. 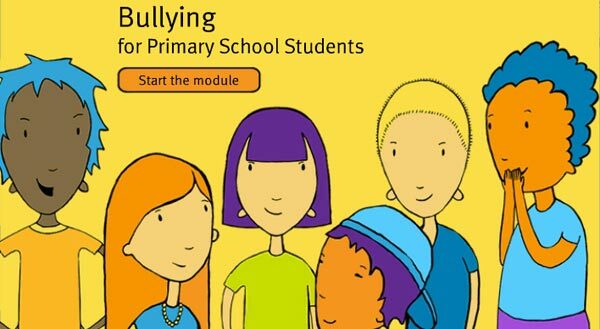 and a bullying policy that also applies to cyberbullying. Investigating the terms and conditions (e.g. age restrictions, parental consent requirements). If my understanding is unclear I will seek further explanation from a trusted adult. The following interactive models have been developed by for you and your teachers and parents to discuss.